St. Patrick’s Day will be here before you know it…. so in the spirit of that this craft is all about St. Patrick’s Day. In this post I will be showing you how to make a St. Patrick’s Day Matching Game. 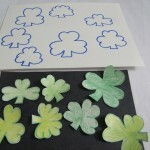 This craft is perfect for the Preschool crafter as this game is all about matching the size of each shape of the shamrocks. Get a couple Preschoolers together and listen to them giggle as they try to match the shape of the shamrocks. So, with that being said…. let’s get started. St. Patrick’s Day must have Leprechauns and this one is sure to make everyone smile. This is a Mr. 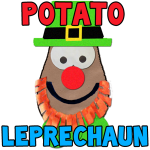 Potato Head Leprechaun craft for Saint Patrick’s Day. 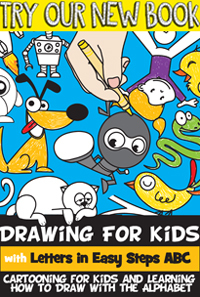 This one is great for younger kids such as Kindergartners, Preschoolers, and First Graders. 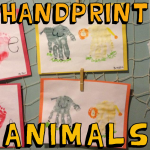 Moms always love hand print crafts AND they are very easy to make. 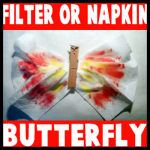 Here is a cute arts and crafts project for kids to make for Mom on Mother’s Day. 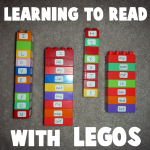 This is also great for toddlers and preschoolers. 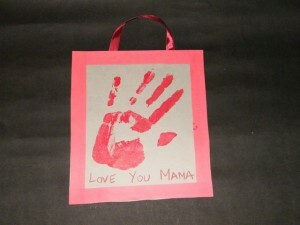 Make this beautiful hand print poster for your Mom this Mother’s day. She’ll treasure it forever. Here’s a fun game to learn counting this Easter. 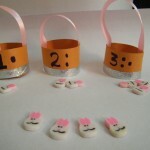 This craft can also be done as a group activity, every child makes one basket and in the end the kids can play a game of putting the right number of Easter bunnies in each basket. 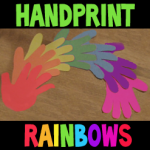 Since I am so in love with little handprints, I enjoy doing crafts where I can capture my children’s handprints once again for posterity reason. 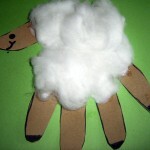 This craft, handprint lamb, is a great way to capture a handprint but it also adds a touch of spring to your crafts and gives your child a new way to use his hands. I would like to say a big thank you to his kindergarten teacher before I do start on the craft itself. 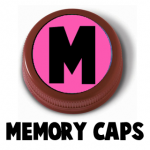 I would also like to mention that this craft is great for children of all ages. 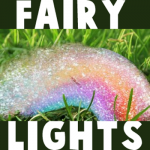 At home, I did this craft with a 4 year old and an 8 year old and both were delighted with both the process and the end product. 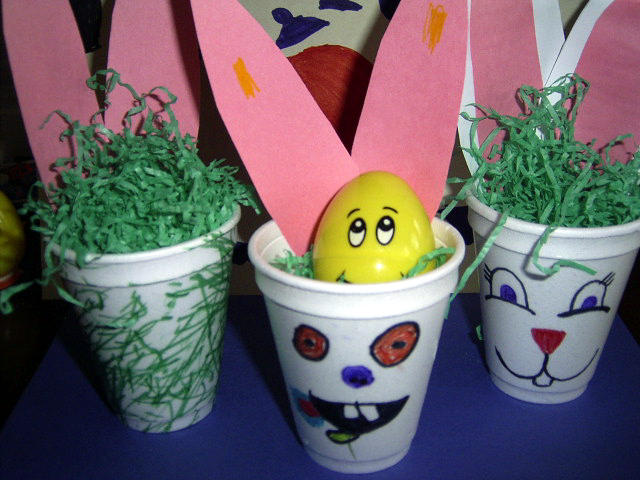 It is very easy to do and can make a beautiful little gift or grab bag for the Easter season. 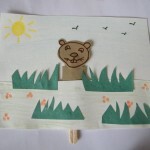 Make this cute craft which shows the groundhog peeping out of his burrow as you celebrate ground hog day. The groundhog pops out of his burrow when you slide the Popsicle stick upwards, and it goes into hiding when you pull the stick down. The simple steps to make this craft follow. Plant pokes are a great way to brighten up and decorate plants in your house and gardens in your backyard. 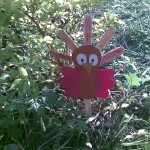 Now that Thanksgiving is getting closer, how about we make a Thanksgiving Turkey Plant Poke to decorate your garden. This turkey plant poke is easy to make and lots of fun to look at. Easy directions for this crafts project follow below. 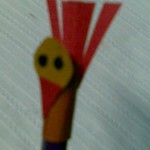 Here’s a great idea to celebrate thanksgiving at school- a turkey on the top of your pencil…a Turkey pencil topper craft for kids!! 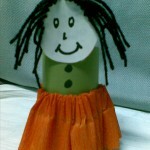 This craft is really easy to make and will surprise your teacher and your friends. This pretty doll will hold your napkins or cutlery for you at thanksgiving dinner. Today we are going to share an idea for making a ‘Happy Thanksgiving’ Dinner Table Napkins or Silverware Holder to use as a decoration at your Thanksgiving dinner table. Below you will find instructions for this Thanksgiving table decoration.